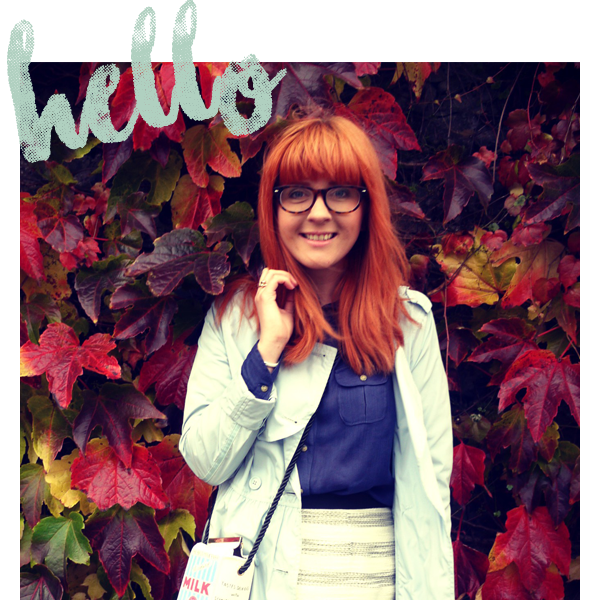 So after my post titled Magpie girl bakes got such a positive reaction I decided that this was the motivation I needed to do other ideas I had thought of for my blog but never really tried before. 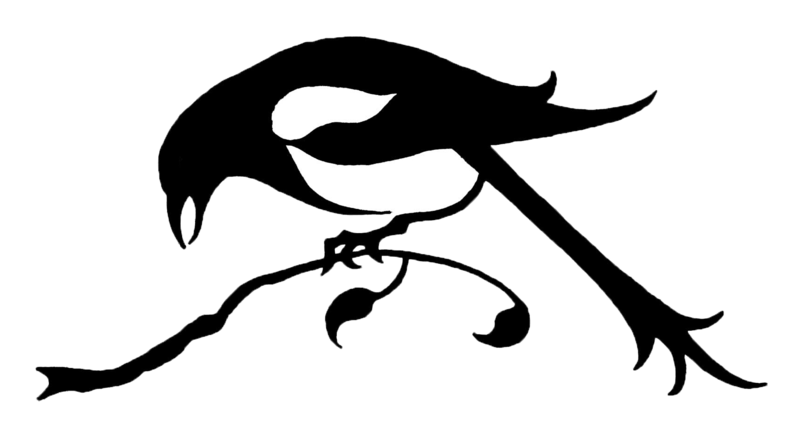 So another new feature Im introducing on occasion will be Magpie girl makes. 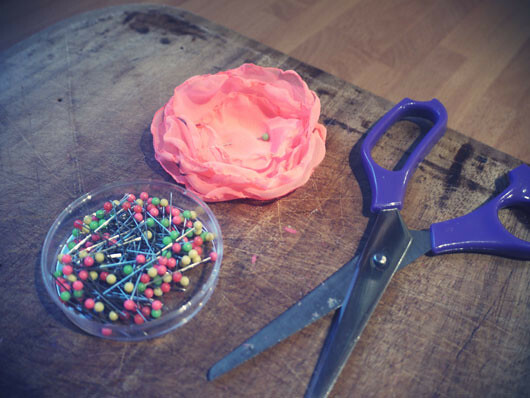 Simple DIYs and ideas that pretty much anyone can do & most of the materials you should have lying around the house. 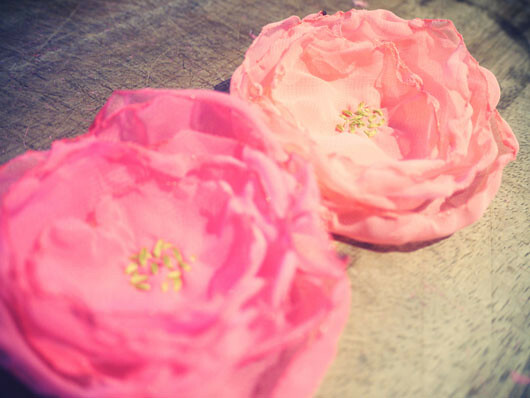 My first one is this fabric floral headband. 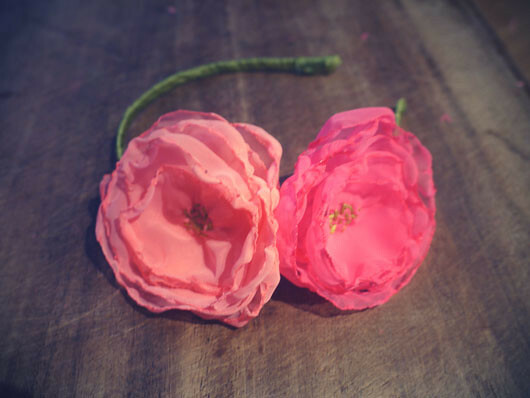 I got the idea form pinterest where I saw a diy for making a fabric red poppy to decorate a birthday present. 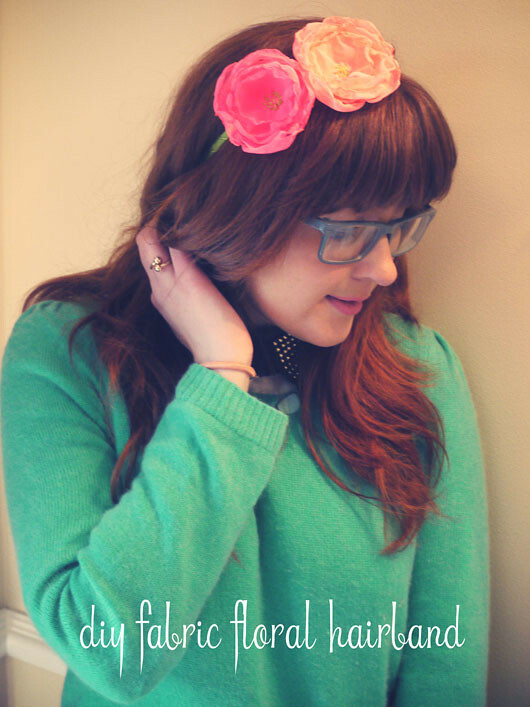 I took this idea & decided it would make a nice idea for a hairband for the summer. I also wanted to make my flowers look more like ranunculus ( my fav flower) than poppies. 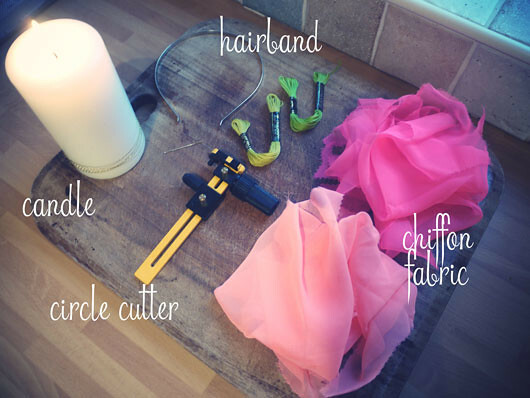 To make this you will need: A candle, plain thin hair-band, chiffon fabric ( or a fabric that will melt and curl in the candle flame) embroidery thread, a thick needle, fabric ribbon, glue gun & a compass circle cutter. If you dont have a circle cutter you can use scissors and draw circle templates on the fabric using a glass tumbler. Layer the circles on top of each other, smaller inside bigger until you feel you have enough. I used 6/7 circles per flower. Pin in place. Embroidered random stitches in the centre to look like then centre of the flower. 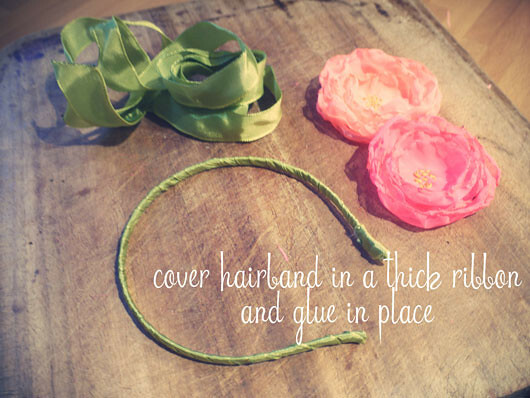 Cover your hair-band in ribbon and use the glue gun on either ends to hold in place. 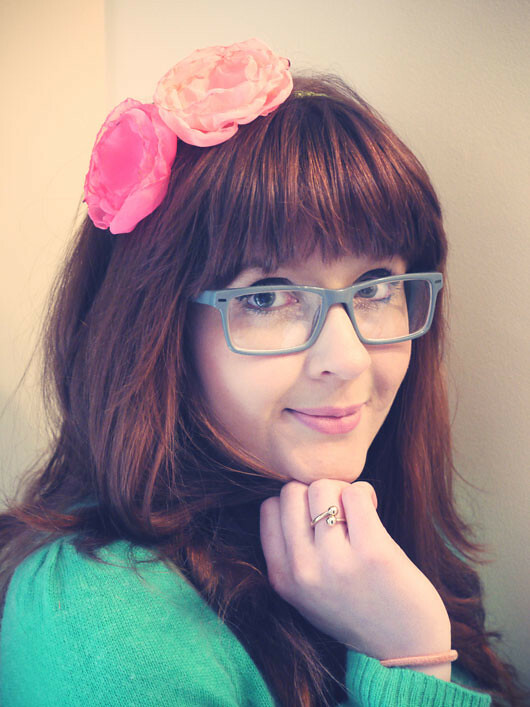 I used a green colour to look like a stem but you could also use ribbon the same colour as your hair so the band appears invisible and it looks more like a hair pin than a hair-band. Finally use a spot of glue to hold the flowers in place. Position in a mirror to make sure you glue them in the spot you like best. What a beautiful headband! I love this diy!! What great flowers! They look quite realistic. Brilliant idea! LOVE it. Now I'm wishing finding these ingredients was easier in Uganda. Very pretty! It looks easy too! Aw I love it! Might give this a go! 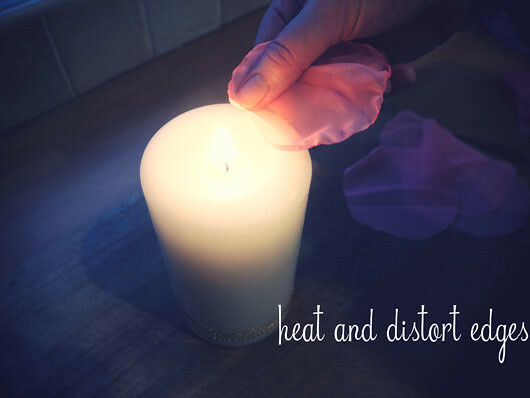 Looove the candle trick to mold the edges and prevent them from falling apart too!! love it....you might have the DIY bug yet! Though quickbooks is the best accounting software, but it is still complicated. Thus if you need any support for quickbooks then you can give us a call at Quickbooks technical helpline number at 1844-857-4845. Just fantastic photos and post. the best free video calling software and being appreciated among all. support for you.No need to go anywhere we are providing all technicals issues Skype. Just dial to call us when wanting the best advice. Import items into quickbooks support phone number. For the antivirus software, Trend offers another Trend Micro Antivirus Support Number +1-855-675-4245. The users can call on this support number and get the assistance of professionals, who will smoothly solve the issues. Trong quá trình tìm hi?u xe, n?u g?p b?t c? th?c m?c nào liên quan t?i thông s? ki thu?t, giá chính th?c cung nhu khuy?n mãi h?p d?n nh?t m?i quý khách liên l?c v?i tôi – Ms Nga , v?i kinh nghi?m hon 5 nam bán hàng, tôi tin r?ng s? giúp quý khách tìm du?c chi?c xe ung ý nh?t. We provide the exact solution to any issue that is related to the McAfee Antivirus, and the main aim of our team is that provide the solution and every customer will be satisfied.